2012 was truly the year of the smartphones. 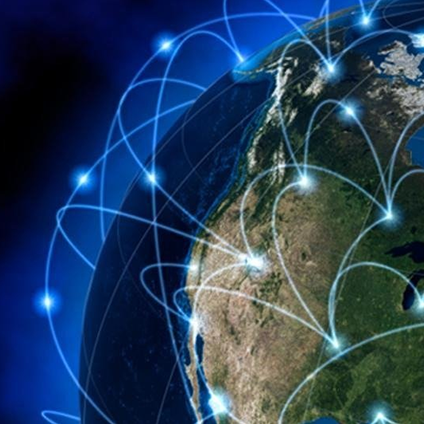 695 million smartphones were sold all over the world. 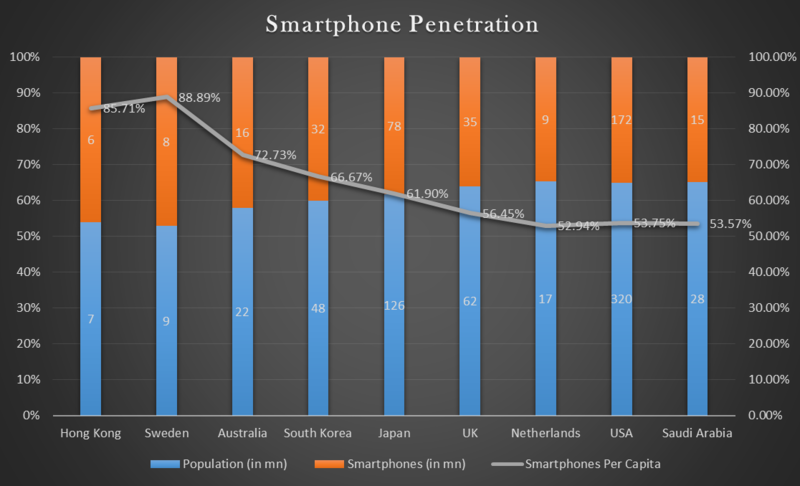 This post talks about the leading countries in terms of smartphone penetration per capita. It is however important to note that many countries who have a high smartphone penetration are not a part of this graph due to less population ie Finland, Norway, Denmark (each with a population of 5 mn), Singapore, Ireland, New Zealand (each with a population of 4 mn). The below graphs gives you a look at the Top 10 countries in the world in terms of ‘Smartphone penetration’ who have a population of 6 mn or more. 10 countries have a 75% per capita smartphone penetration rate, which means three quarters of the population of these countries use a smartphone. Reports also suggest that UAE might have passed the 75% barrier which technically means that countries like Bahrain, Kuwait and Qatar have also reached this mark. Hence we can say that the total list is 14. Various research reports & studies have said that 2013 we will see atleast 1 bn new smartphones being sold. 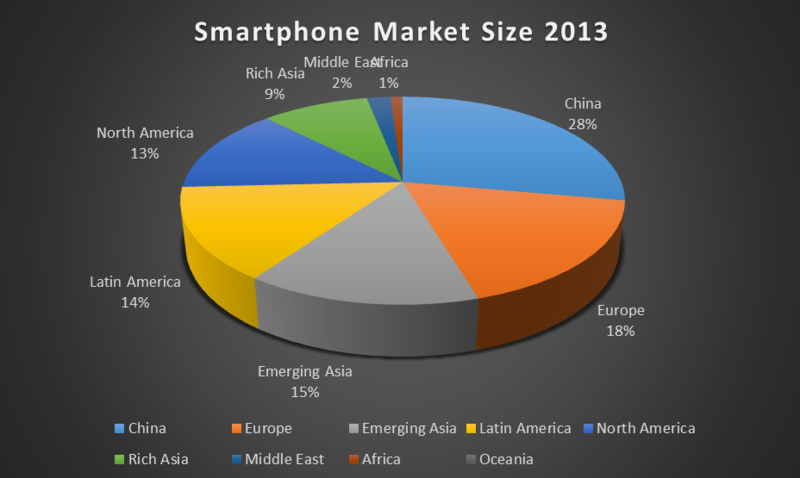 The pie chart below gives us an estimated regional split of the world smartphone market in 2013. Asia, led by China, will account for almost half of all the smartphones sold in 2013. With such a boom in the world of smartphones, it’s only logical to say that mobile is not going to be the next big thing, it already is. We at Pocket App are here to help you achieve your goals by giving you the best and the most relevant solutions & provide you with some world class apps for your business.